Pop artist Jenefer Siân is BACK with another hot single. Following hot on the heels of her last single, Siân is making good on her promise to put out a new single every three weeks throughout the spring and summer with the release of the mid-tempo "Dead End." Out now via Island Def Jam Digital Distribution, "Dead End" was written by Siân and songwriter Marga Lane and produced by Matt Sirrine. Scope the GORGEOUS artwork above and listen to a snippet below and make sure you download the single on iTunes HERE. If you haven't already, you should pick up Siân's previous singles, "Call You Out" and "Operate," which was nominated for 'Best Pop Single' at the 2010 Hollywood Music In Media Awards. 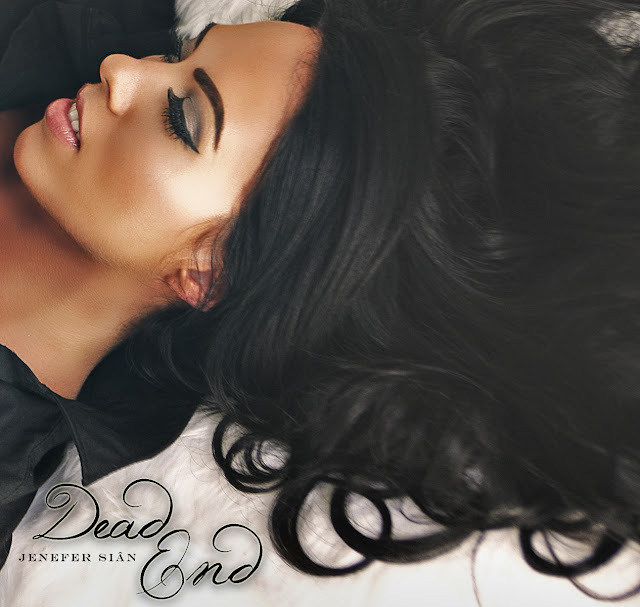 Oh - and check out this lovely acoustic version of "Dead End," released last Fall on Jenefer's YouTube channel. Stunning! Can't wait for the next single! 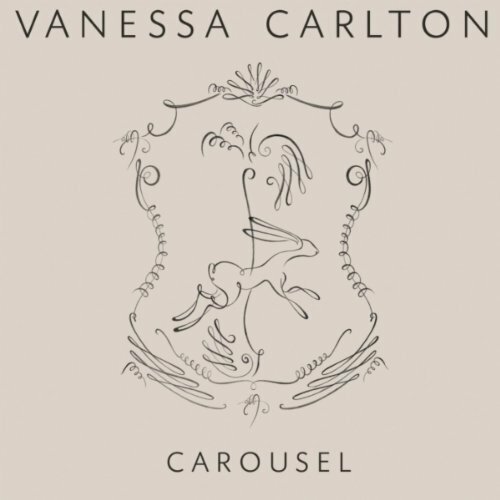 Perez Hilton posted the video for Vanesssa Carlton's new single, "Carousel," which was released digitally on May 3rd. The video was also released on Carlton's official VEVO page, however it's not available to U.S. viewers at this time. Not sure if the single is being promoted elsewhere at the moment, but hopefully we'll get a nicer quality version of the video to post shortly. In the meantime...this will have to do. The video is a stunning visual representation of the song, Carlton's first single off her upcoming fourth album, Rabbits On The Run. Carlton is at one with nature in the video, at times channeling "Stands With A Fist" from Dances With Wolves. Looking radiant as ever, Carlton flits around a field, a bonfire and some other beautiful scenery. So nice to have Vanessa Carlton back. Rabbits On The Run was produced by Steve Osborne and features collaborations with Ari Ingber (The Upwelling) and drummer Patrick Hallahan (My Morning Jacket) as well as the Capital Children's Choir, which I believe can be heard in first single, "Carousel." The album is due out on Razor & Tie June 21st. Download "Carousel" on iTunes HERE and check out the video, courtesy of Perez Hilton down below. I've updated the video with the YouTube/VEVO version which has now been made available. Yay!